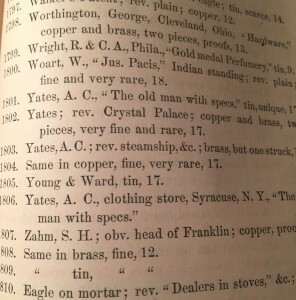 The William Woart token has been a mysterious early American token since it was first announced and pictured in the Colonial Newsletter in 1985 (CNL 10/85 Page 915). When first published thirty years ago, very little historical information was known about this rare item and of the man himself, William Woart. 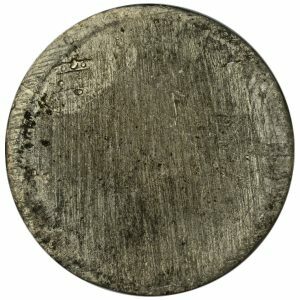 A colonial collector notices the similar design to the Massachusetts copper coinage engraved by Jacob Perkins of Newburyport or Joseph Callender of Boston. 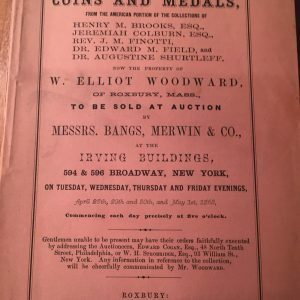 More detailed background information on William Woart has been compiled since the 1985 CNL article, some of which is listed in the Standard Catalog of United States Tokens by Rulau. William Woart moved to Newburyport, Massachusetts sometime before the birth of his daughter, Mary, on March 9th 1801. William Woart is listed in many Almanac references as being a notary public as well as the Justice of the Peace (beginning circa 1805) in Newburyport until 1830 or later. 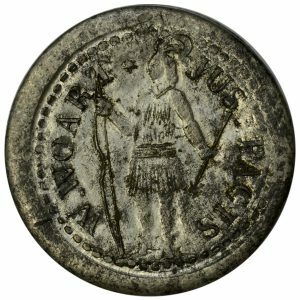 The token itself, listed as Rulau Mass 90, is an interesting piece. It is a uniface design with the obverse portraying a very similar Indian design to the Massachusetts coinage of the late 1780s. The legends read, W. Woart Jus Pacis. Jus Pacis is translated in Rulau as Justice and Peace, but research has shown that a better translation would be “Justice of the Peace”. Clearly this was an item designed for William Woart, but the next logical questions are by whom, why and when? Jacob Perkins was an die engraver, inventor and businessman in Newburyport, MA until departing for England in 1818. Based on his engraving of Massachusetts coinage, one might attribute this work to Perkins. Of course, this is just speculation at this point. The next question is why was this made? A uniface token with the legend William Woart, Justice of the Peace with part of the Massachusetts state seal might have been a business card. As an active Mason, both in Boston and Newburyport, he may have distributed these in his Masonic Lodge. It is possible that William Woart used his judicial wax seal to produce these tin tokens. A document showing his judicial seal might prove this theory, but they have been difficult to locate. A fire (circa 1811) in Newburyport destroyed many town records. Finally, when was this rare item made? Could it be a modern counterfeit made to deceive the collector? This was an unknown item before 1985; however recent research has turned up a very interesting reference. 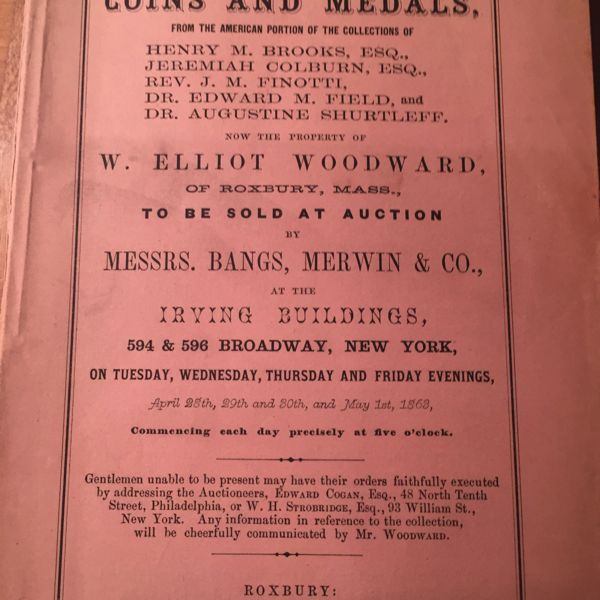 In a famous 1863 Woodward Sale (April 28th, 29th, 30th and May 1st 1863), lot number 1800 is described as Woart, W. Jus Pacis. Indian standing, reverse plain, very rare. Clearly, it is not a modern fake. 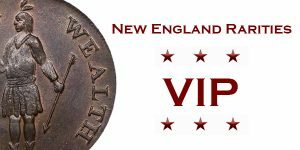 If Perkins was the engraver, one could date the Newburyport business card to the 1805 to 1818 period. 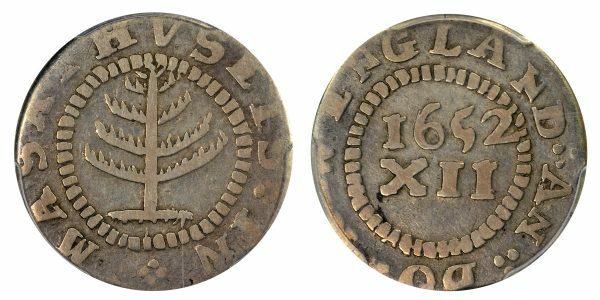 Like many pieces of Exonumia, the William Woart token still has some mysteries to unravel, but it is a wonderful piece of early Massachusetts history. 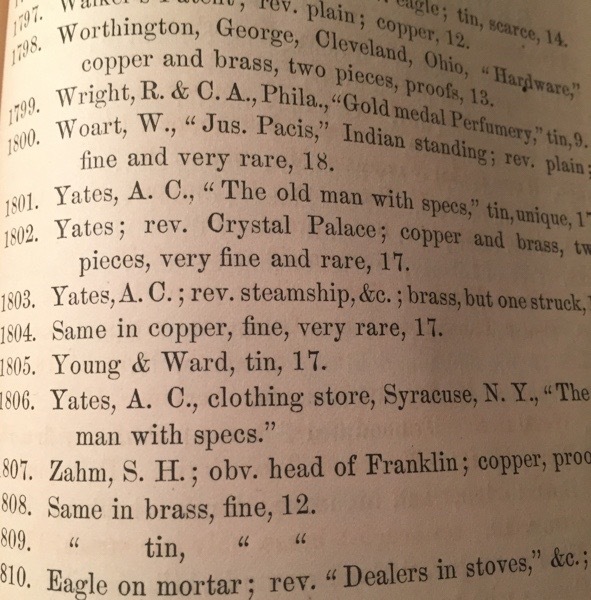 There are two (or possibly three including the Woodward auction) known, including the example shown above in the NER Collection. In today’s internet age, so many historical books and documents are right at our fingertips. Without those resources, almost everything known about this token would come from visiting libraries and historical societies. Researching items like this is what makes collecting Exonumia so much fun and rewarding.